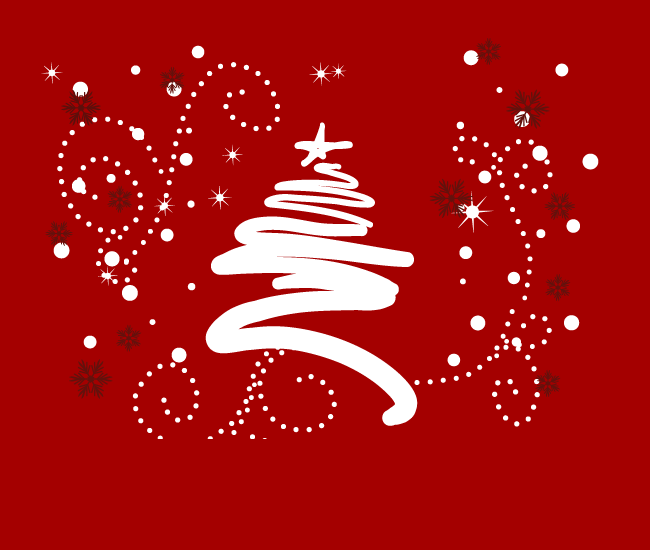 December was a BUSY time not only for Santa but for data breaches. 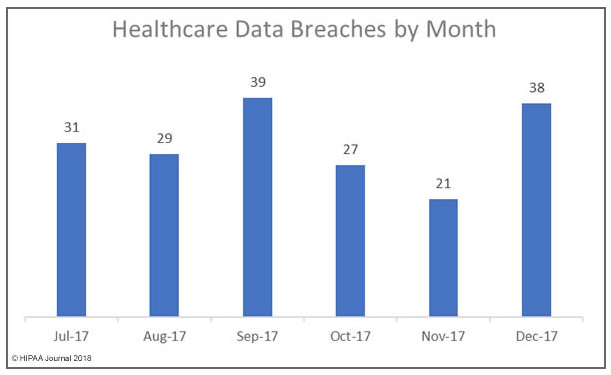 The HIPAA Journal reports that there were 38 healthcare data breaches in December 2017 that impacted more than 500 individuals. That’s an increase of 81% from November! The number of records exposed in December also increased to a total of 341,621 records. That’s an increase of 219% from November. 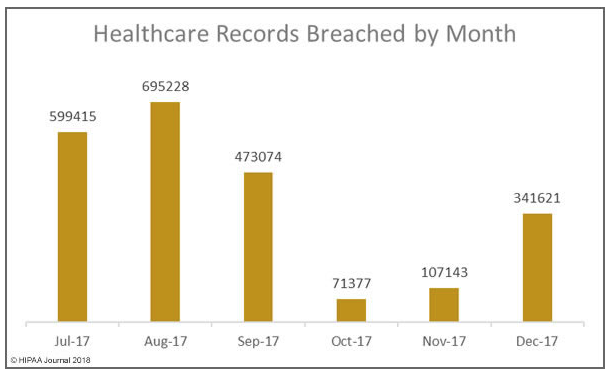 You can read the rest of the article on HIPAA Journal that goes into more detail on each of the breaches. We are still seeing large issues in Hacking and IT related breaches, along with theft of computers. The best way to protect yourself and your Legacy is to start off by having a comprehensive Risk Assessment . You don’t know what you don’t know until it’s too late.